BMG Annual Business Forum provides a platform for Saudi and international experts to interact with guests and sponsors on matters related to local investments, conversion of family businesses into public companies, asset allocation models, and wealth creation advice. 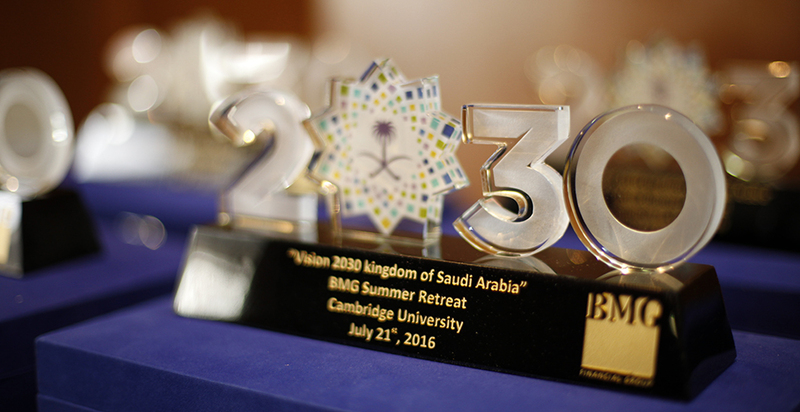 Exploring KSA Vision 2030, and the opportunities it holds for UK businesses, is at the heart of this conference. 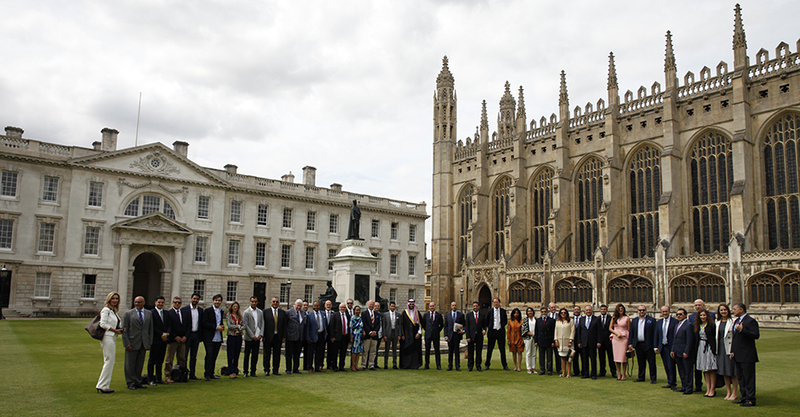 BMG Annual Business Form is a “by invitation only” event usually takes place on July, as part of a two day BMG Foundation’s “Summer Retreat” in Cambridge University, UK, attended by Saudi, GCC, International leading merchant families and Asset Managers.